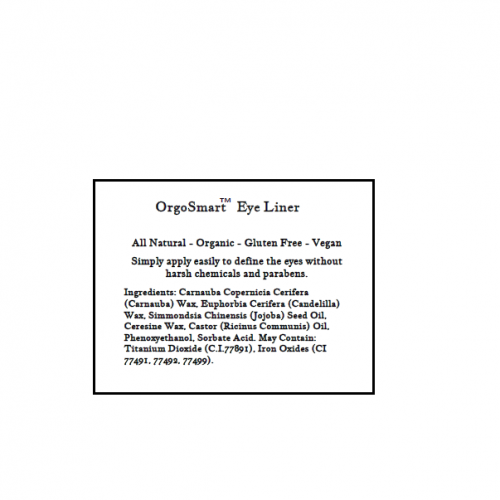 OrgoSmart™ eye liner is all natural. It applies easily to define the eyes. All Natural. Gluten Free. Paraben Free. Talc-Free. Vegan. 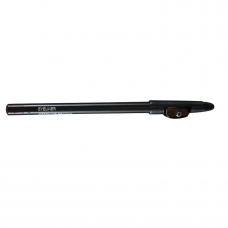 OrgoSmart™ Power Brow Pomade™ sculpts eyebrows resulting in a natural defined look without artificia..